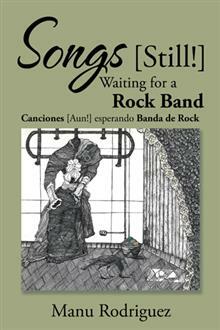 Dog Eared Publicity is pleased to bring you Manu Rodriguez's SONGS (STILL!) WAITING FOR A ROCK BAND Book Blast January 30 – 10! Manu is giving away a $25 Gift Card!